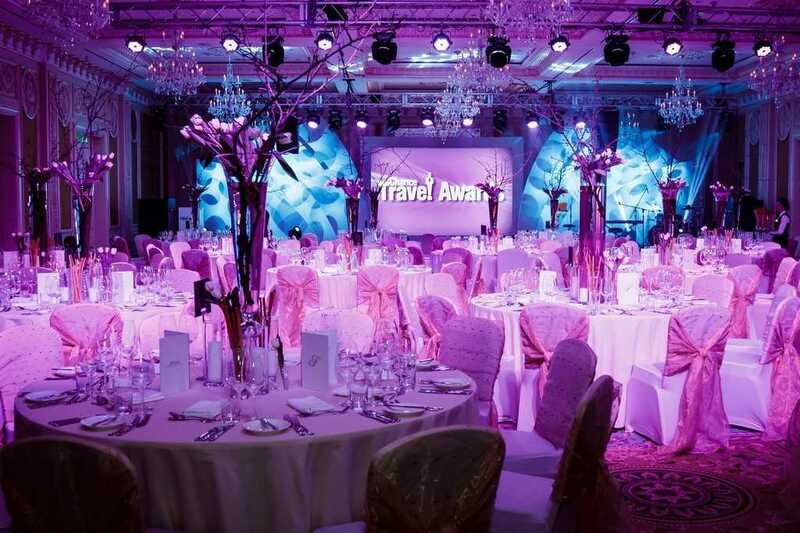 Chance Travel Awards is an annual international luxury travel award. It is meant to be a hallmark and acknowledgment of the highest quality and appeal of the hotels and destinations worldwide, which are chosen by the most sophisticated Ukrainian travellers. The award is established by CHANCE travel & lifestyle magazine, which belongs to Chance travel consulting company based in Ukraine. Chance Travel Awards is dedicated to distinguishing and rewarding the best of the best in elite tourism and promote the most luxurious properties from all over the world in Ukraine. The determination of CHANCE TRAVEL AWARDS winners is held in 2 stages. At the first stage, the best Ukrainian travel companies, which focus on luxury traveling, assess the nominees by voting. They nominate candidates grounding on their professional opinion and feedback from their VIP clients over the past year. Candidates who received the largest number of votes become nominees for the award. At the second stage, Ukrainian VIP travellers and readers of CHANCE magazine vote online and select the winners in each nomination. The announcement of final results and reward takes place at the Awarding Ceremony annually in February. The event program also includes gala dinner, show program and informal communication between hoteliers and VIP travellers. Admission by invitation only. The list of travel agencies that took participation in voting as well as the final results is published on the website after the Awarding Ceremony. The article about winners is featured in the spring issue of Chance magazine. 15. The traveller of the year.